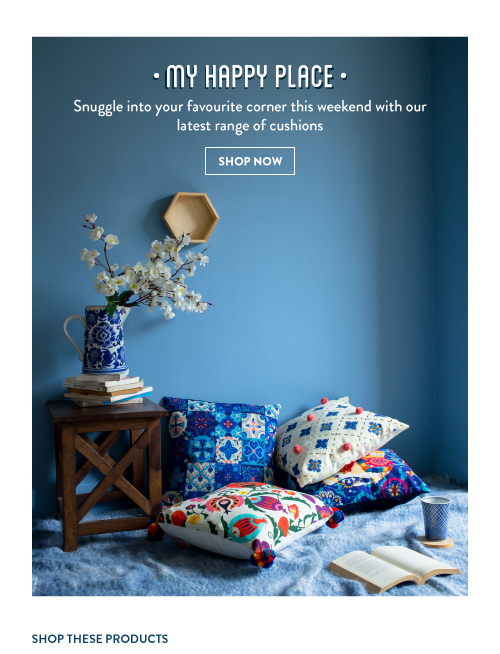 Uncategories Snuggle in your happy place with our Cushions! Snuggle in your happy place with our Cushions! Add a dash of your personality to any space.